A Time To Mourn, a Time To Comfort, 2nd Ed. 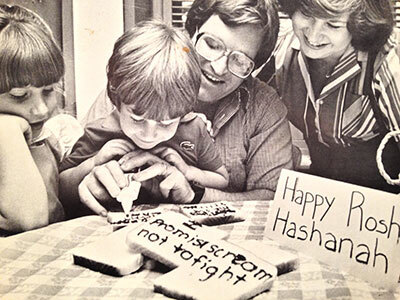 Creating warm and wonderful memories helps shape Jewish identity. 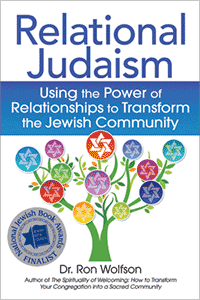 This is a place to share creative ideas for Jewish celebration. 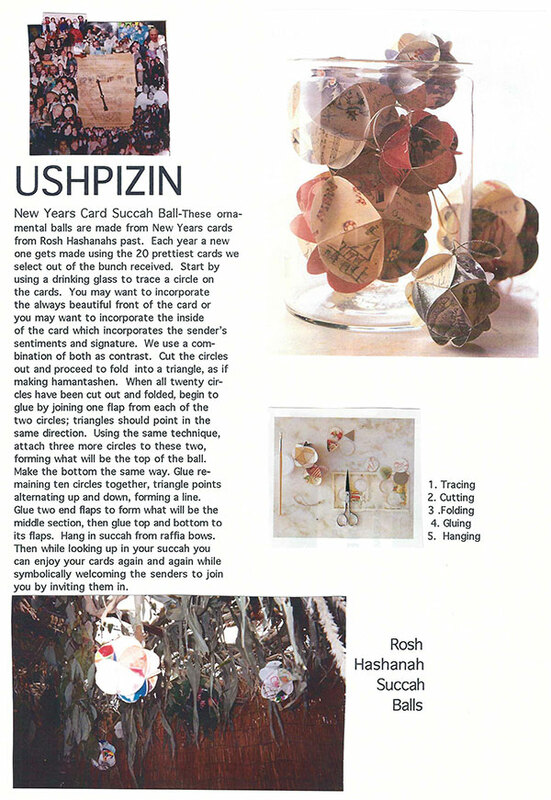 Here’s a spectacular way to decorate your sukkah with Rosh Hashana cards – from the Malka Stewart of Jewish Living – Susie Wolfson! Chag sameach! On the second day of Rosh Hashana when our kids were in preschool, we celebrated tashlikh – the “casting off of the bad behaviors” into a body of water by talking about which ones we wanted to get rid of – yelling, fighting, not sharing, hurting, hating, bullying, pushing. We then helped the kids write the words on slices of white bread. Then, we joined a group of friends that afternoon and walked to a nearby stream where we tore the pieces and threw them into the water. The birds loved it. We took a photo of the activity and printed it on postcards for our New Year’s greeting card the following year. Check back here before each holiday for another creative idea…and share your ideas here! Wow! I narrated Best Boy as an audiobook. Have a listen to a sample story here.